Reading the Word of God is our spiritual daily bread. 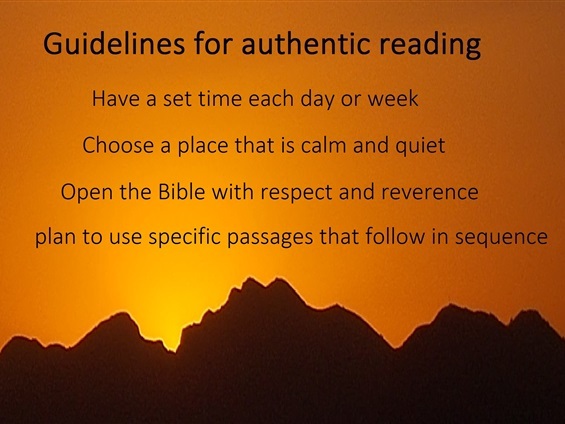 In reading and meditating on God's Sacred Word, we come into communion with Him. We learn to understand and know the way God wants us to live and the example to follow. 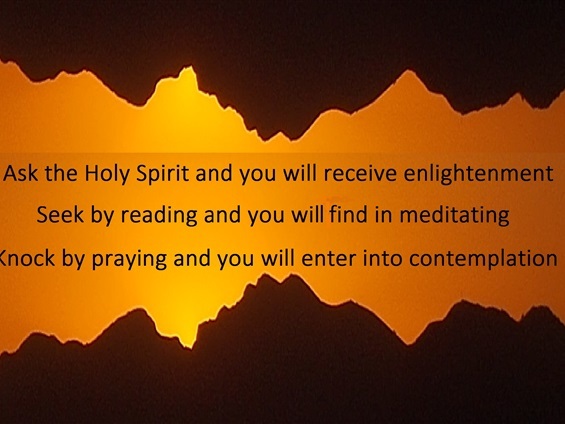 We come to know the Son of God, Jesus Christ through the power of the Holy Spirit. 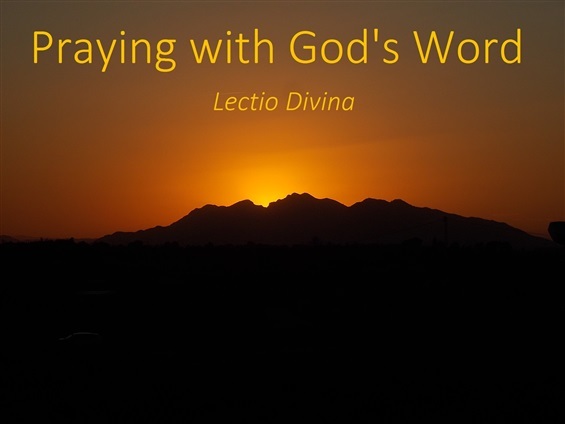 Here are a few slides to help you understand how to read God's Word using Lectio Divina. 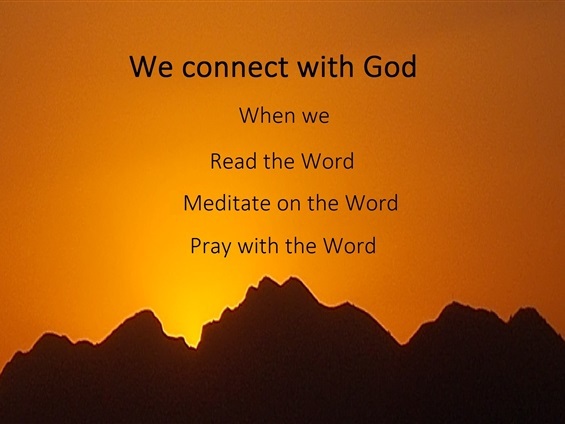 Reading the Word of God can be done hourly, daily, weekly or even monthly but the more you want to know God, the more you will want to read and learn. Perhaps this Advent why not choose the Gospel of the day each day to read, reflect and meditate on and come closer to God and our Blessed Lady.